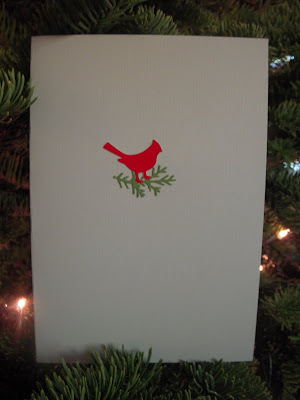 Holiday Cards for Cardinal Staffing. I couldn't believe how perfect it was for this job! I love it when you find something that is just perfect.